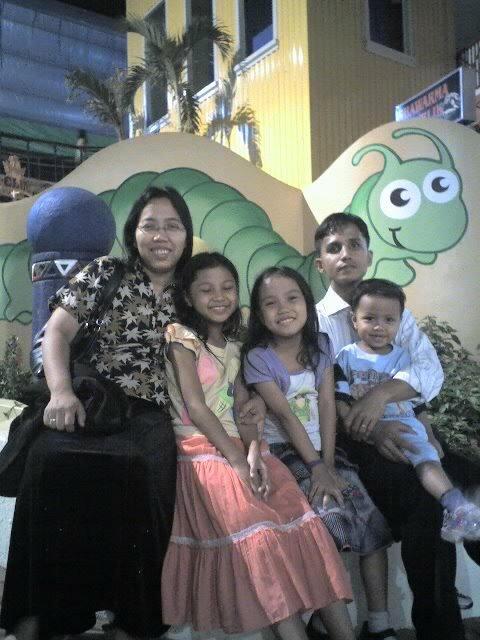 This photo was taken in Bicolandia farm. 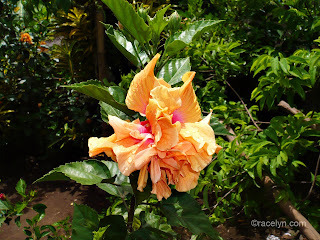 Gumamela (Hibiscus) is a very common flower here in the Philippines, we normally just passed by them without taking paying much attention little did we know that its uses are not ordinary. They come in many colors, red, orange, white, yellow, pink and some say purple but I still have to see a purple gumamela. It has many uses – the leaves can be blended with Rose Hip to produce herbal tea and can be used to cure cough, bronchitis, infections, sore throat, high blood pressure, mumps, boils, fever, headaches and many others. You can search online for herbal medicine preparation. When I was a child it’s my favorite ingredients for my liquid formula for blowing up bubbles. I just mashed and squeezed the leaves and mix it with water and soap and voila I have never ending liquid for big soap bubbles. More Today's Flower entries here. This has the most amazing color. I sadly cannot grow these in Montana but I enjoy seeing them sometimes from those of you who have the climate! Gorgeous shot. A beautiful double Hibiscus, very pretty photo.